Steam rice with stir fried tofu, carrots, celery & onion. Choice of grilled beef, pork, or chicken with steamed rice and fish sauce on the side. Choice of grilled beef, pork, or chicken with grilled shrimp served with steamed rice and fish sauce on the side. Combination of grilled beef, pork, chicken and shrimp served with steamed rice and fish sauce on the side. Fried rice with tofu, peas & carrots or w/o tofu. Fried rice with choice of beef, pork, or chicken with peas& carrots. Fried rice with shrimp, peas & carrots . 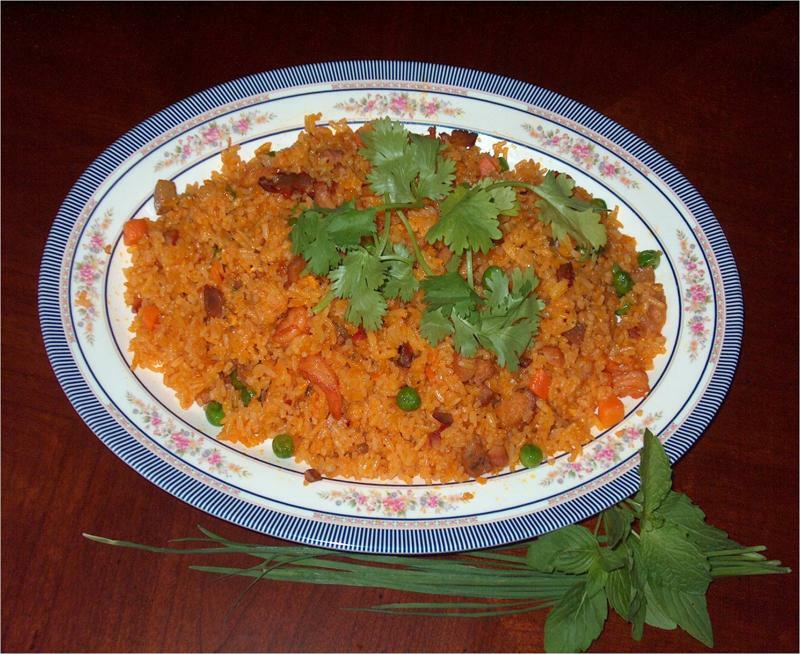 Fried rice with combination of beef, pork, chicken, shrimp, peas & carrots.